Site Selection magazine just released their 2018 “Top Business Climate” rankings of U.S. states and, once again, North Carolina takes the #2 spot – falling just short of Georgia. 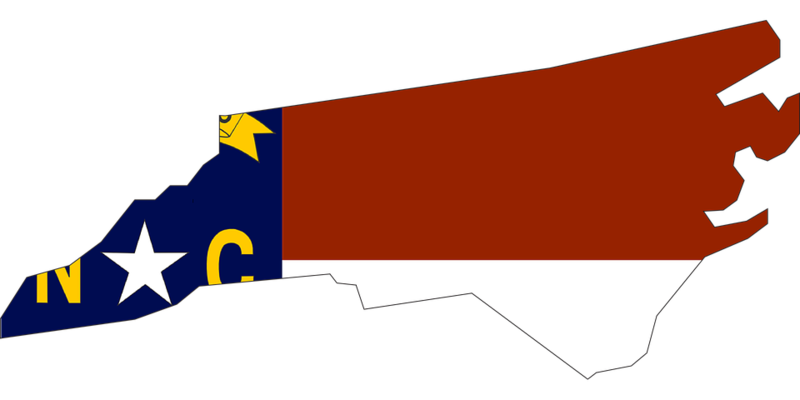 While no one likes to finish second, the Tar Heel state’s continued high ranking provides insight into how favorably the nation’s business community views North Carolina. Here in the Eastern part of the state, we’re seeing continued proof of just how favorably many large companies view North Carolina manufacturing opportunities. Leading manufacturers are building new campuses and creating jobs while taking advantage of the state’s prime location, competitive real estate market, and modern transportation infrastructure. In this article, we’d like to tell you about two of these companies that are having a substantial impact on Rocky Mount and surrounding Edgecombe and Nash counties. Among the companies turning to North Carolina to support their manufacturing operations, Triangle Tire and Corning Inc. have chosen Edgecombe County to be the home of substantial new developments. Triangle Tire is a Chinese tire manufacturer that is building a mammoth 1,449-acre megasite in Kingsboro. It will be the company’s first manufacturing facility outside of China and is believed to be largest-ever manufacturing investment in rural North Carolina. When all is said and done, the project is estimated to have a final price tag of over $1 billion and contribute over $2.4 billion to the state’s economy. The company is projected to bring over 800 jobs to the region – with an average wage nearly double the current county average. As of the fall of 2018, the site has recently been cleared and construction is expected to commence soon. Corning Inc. is a 167-year old company that specializes in materials science. It is in the process of constructing two substantial new facilities in North Carolina. In Edgecombe County, it has embarked on a new 150-acre, $86 million warehousing facility that is expected to create 111 new jobs. Over in Durham, it is performing a $186 million expansion of its current operation that is expected to create over 317 jobs. Speaking of infrastructure, Eastern NC is also the new home of the CSX Carolina Connector – a brand new CSX truck-to-train intermodal campus in Rocky Mount. It is set to open in 2020 and is expected to handle approximately 110,000 containers per year. Set against this exciting backdrop are the logistics companies that support the region’s manufacturing movers and shakers. 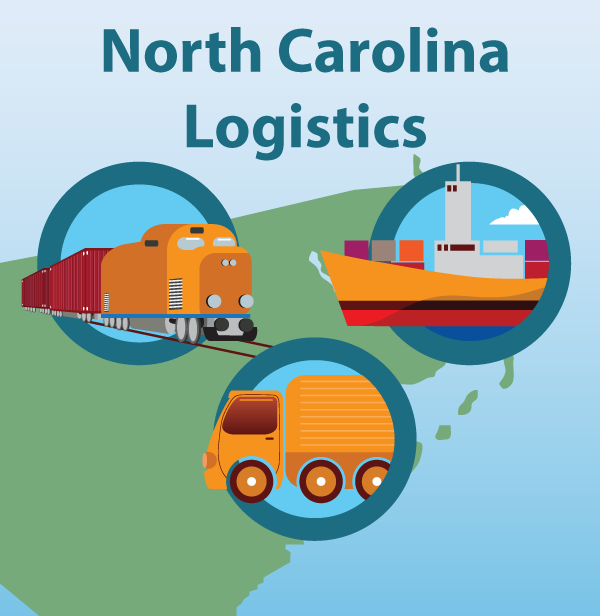 Kanban Logistics is a third-party logistics (3PL) provider with over 1 million square feet of warehousing space in the region, including a 175,000-square-foot facility in Rocky Mount that is served by CSX rail and operates within a general-purpose foreign trade zone (FTZ). In addition to our manufacturing warehouse capabilities, we offer a variety of value-added services for manufacturers. These include parts procurement, packaging, JIT delivery, kitting, and vendor-managed inventory (VMI services). If you’re looking to expand your operation, our Rocky Mount campus has a pad in place for a facility as-large-or-larger than our current Rocky Mount facility. This “build-to-suit” opportunity gives you options: you can build a combined manufacturing plant/DC and have Kanban manage the DC; you can lease the new facility and have Kanban act as your 3PL partner; or you can simply build and run the new facility yourself. To learn more about Kanban’s North Carolina manufacturing capabilities, contact us today. ← Winter is Coming: How do 3PL Warehouse Companies Prepare?